The report released by the British Association of Adoption and Fostering (BAAF) details the experiences of 130 adoptive families, 49 of which are run by heterosexual couples, 41 by gay men and 40 by lesbian parents. Carried out by Cambridge University’s Center for Family Research into adoptive parenting, its release today (4 March) coincides with LGBT Adoption and Fostering week. A recent court decision overturned a thirty year old Florida law that banned adoptions by gay, lesbian and bisexual* folks. The ban has been the center of attention in recent years, including advocacy by Rosie O’Donnell and her family. 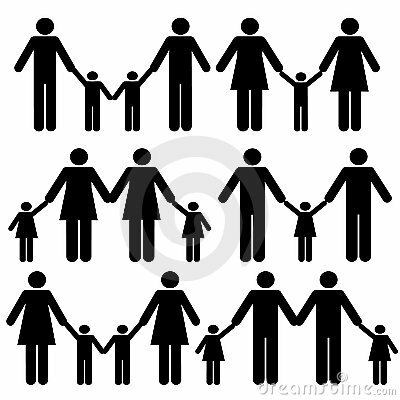 Governor Crist can no longer enforce the ban because of the ruling, meaning LGB people can now adopt kids in Florida. Crist has done a 180 on queer issues recently, reversing his previous opinions on this issue as well. The Florida law was one of the most discriminatory in the nation, not only preventing LGB couples from adopting, but single LGB folks as well.